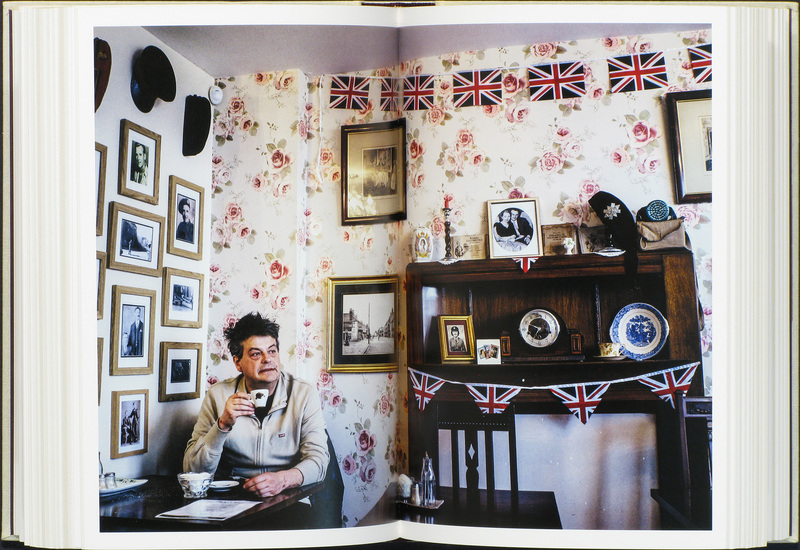 Martin Parr is a photographer, a curator and editor. His book about the history of Chinese photobooks was published in 2015. 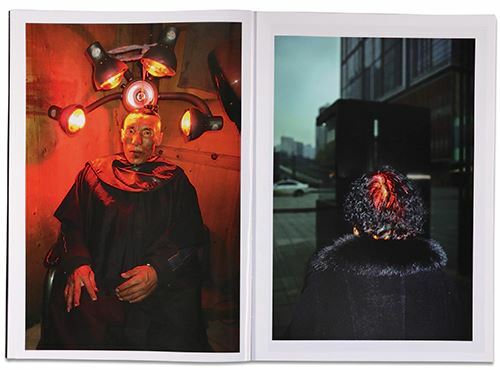 I have been a fan of this truly original Chinese photographer for many years, but only now does he finally put his work into book form. Finding the most surreal moments in daily life, he manages to make the world a very sinister and dark place, but all embraced with visual wit and cunning. 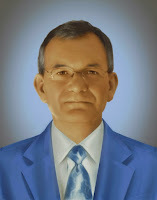 Bendiksen travelled the world and located seven individuals who believe they are the second coming of Jesus Christ. 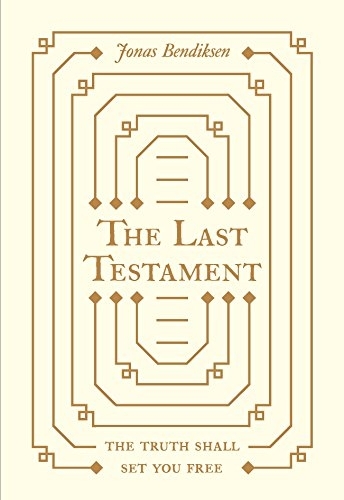 This bible-like production documents the lives of the followers and their leaders, in a very thorough and clinical way. 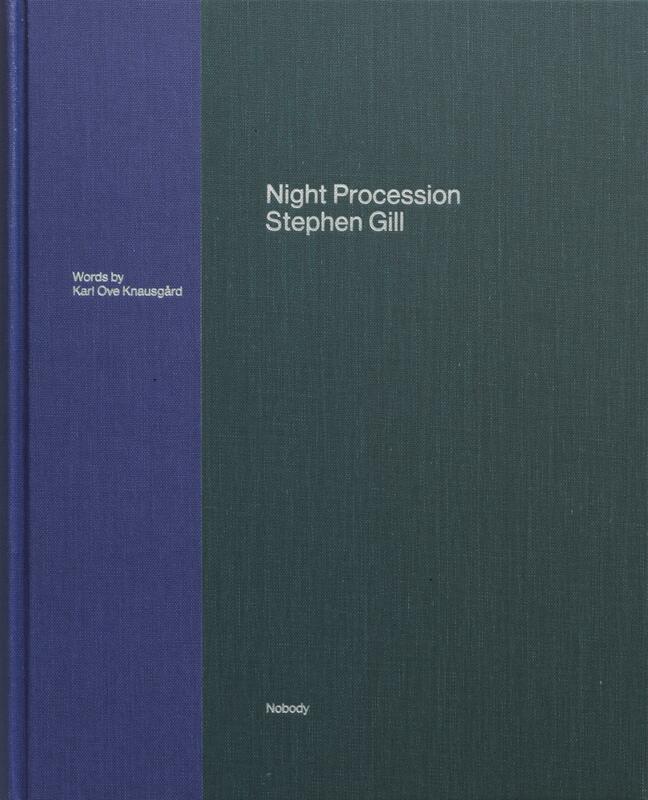 Night Procession By Stephen Gill. 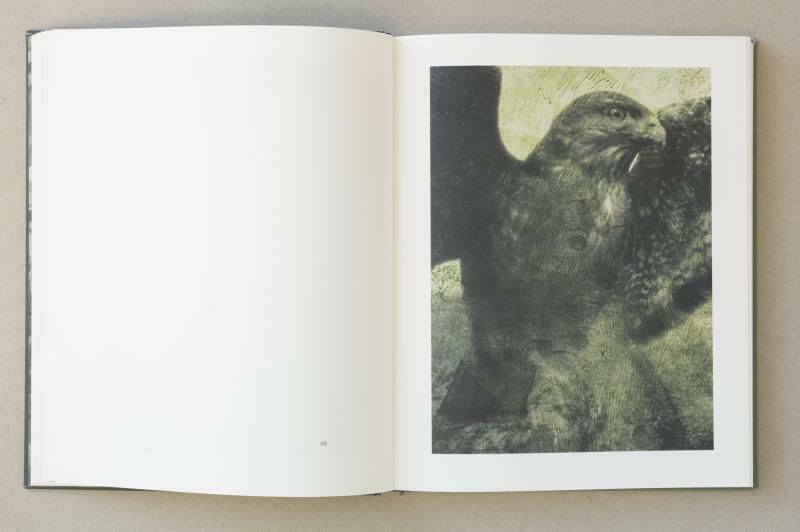 Gill moved to rural Sweden in 2014 and started capturing images of the assorted animals and birds that roam his local woodlands by some archaic system of triggered flashed images when the creatures walked, or indeed flew, by. 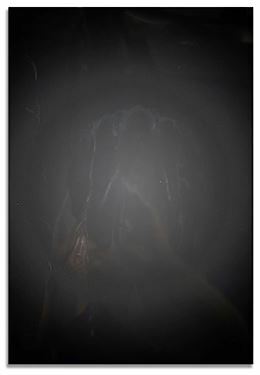 The resulting images show Gill back to his truly original form. A delightful book. Night Procession By Stephen Gill. Nobody Books, 2017.